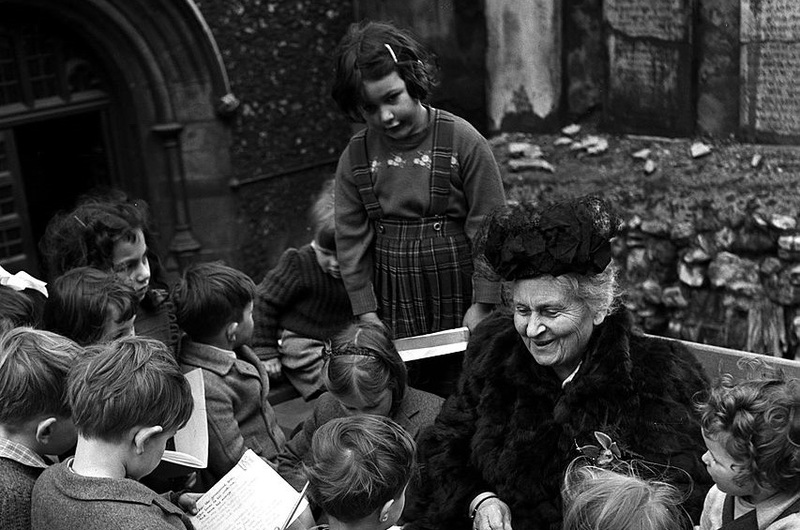 The Montessori method is named for Dr. Maria Montessori, the first woman to graduate from the University of Rome Medical School (1896). 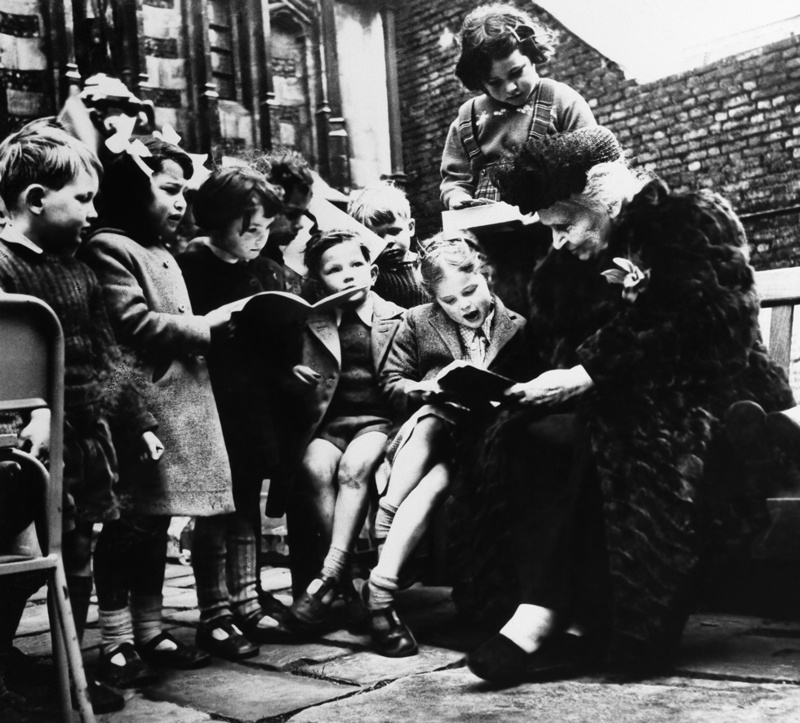 She devoted her adult life to the observation and study of children. 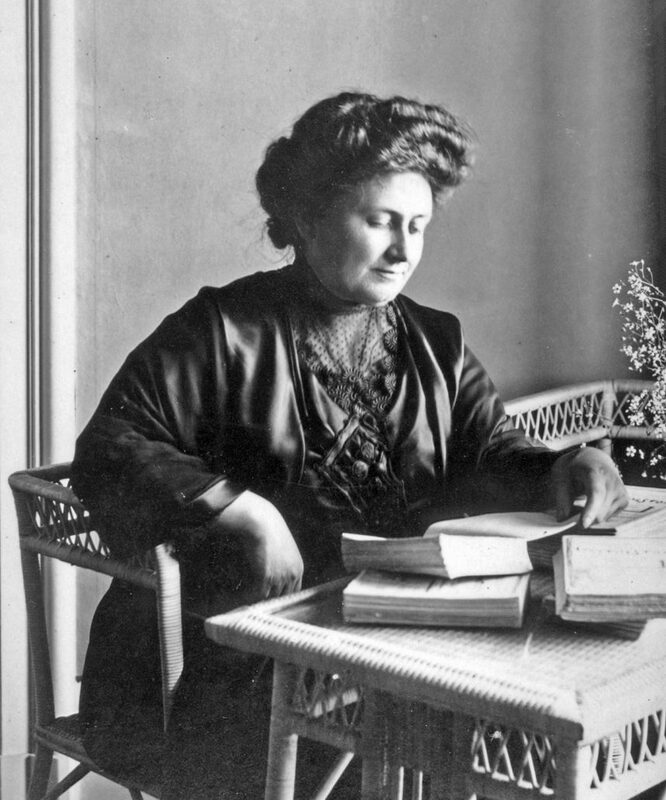 Through her observations, Montessori became convinced that the child possesses an intense motivation toward her own self-construction. Optimal development occurs through an integral relationship with a nurturing environment prepared by an adult trained to observe and respond to each child’s needs. A child’s freedom to choose activities within the prepared environment allows the child to reveal himself to the teacher as well as to follow her inner guide, which directs growth. According to Maria Montessori, “the child is the father of man.” The child begins to develop within himself the foundations for a lifetime of learning: thirst for learning, favorable attitudes toward school, and habits of concentration, initiative, order, and persistence. What are the characteristics of a Montessori school? 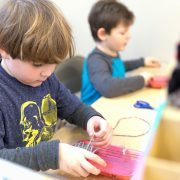 The Montessori class is a prepared environment structured to offer a sense of security and the possibility of freely-chosen, purposeful activity. A child is allowed to continue an activity until her inner need for it is satisfied. Materials are presented to correspond to children’s inner needs, and there is an emphasis on reality, nature, and beauty. A sense of community is fostered by the sense of ownership and responsibility the children develop toward the classroom environment and by the freedom children have to develop social relationships. What is in a Montessori school classroom? The Montessori classroom is a child-size world. Whatever is in the world outside can be incorporated meaningfully in the Montessori classroom. By careful selection of materials by the teacher, an environment is set up that allows the child a place to explore life on a level he can understand. The materials or exercises are designed to stimulate independent exploration. This prepared environment entices the child to proceed at her own pace from simple activities to more complex ones. Through this process, the child’s natural curiosity is satisfied, and he begins to experience the joy of discovering the world around him. The goal of the Montessori teacher is to “set free the individual’s own potential for constructive self-development” (Lillard, 1973). The first role of the teacher is to prepare the environment. The teacher “is responsible for the atmosphere and order of the classroom, the display of materials, and the programming of activities, challenges, and changes of pace” to meet each child’s needs (Lillard, 1973). The teacher is also the link that connects the child to the environment, and she or he must function as a skilled observer to do this effectively. The Montessori teacher is also a partner to parents, seeking with them to determine how best to serve the whole child. Why do you recommend a five-day preschool Montessori experience? A child who attends preschool for five consecutive days each week will have the greatest opportunity for smooth, spontaneous learning. A child taken in and out of school frequently does not have the same opportunity and consistency to pursue his unfolding interests and develop social relations. Socialization is very much a part of the Montessori method. In the classroom you’ll notice children interacting continuously, choosing to work on projects together, and older children helping younger ones. Each day there is some group activity and outside play. You’ll find that parental involvement will enrich the experience that both you and your child will have at Follow the Child. Each family is asked to donate 15 volunteer hours over the academic year. You may choose to participate in social events, work days, family education, and other opportunities to become more educated about the Montessori classroom and your child’s experience there. Events are generally scheduled in the evenings or on weekends in order to accommodate various schedules. The sharing of parent skills and talents with the classroom is always welcome. Never help a child with a task at which (s)he feels (s)he can succeed.